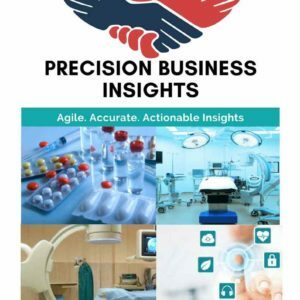 Global Gamma Knife Devices Market by Application(Arteriovenous Malformations, Trigeminal Neuralgia, Cancer, Brain Metastases, Others), by Anatomy (Head, Neck, Others), by End-User (Hospitals, Ambulatory Radiotherapy Centres, Cancer Research Institutes, Others) and Geography (Latin America, North America, Asia Pacific, Middle East and Africa and Europe). Gamma knife devices market: Gamma knife is one type of radiological surgery device which acts by focusing on low-dosage gamma radiation from various sources on accurate target. Gamma knife devices are used for treating metastatic brain tumours in brain from the sites like breast, lung, and skin, vascular malformations of brain, acoustic neuromas, meningioma’s tumors on the protective layers of the brain, trigeminal neuralgia causes severe facial pain and epilepsy of temporal lobe. Gamma knife devices market is propelling by the increase in demand of non-invasive procedures, rise in the prevalence of brain cancers, and rise in ageing of population globally. In addition, high success rate of gamma knife treatment, short recovery period, favorable health insurance policies, high government initiatives, growing awareness on radiation therapy are anticipated to boost the market. However, stringent regulations for the approval of the radiation devices, high cost for gamma knife devices and lack of awareness in developing regions are expected to hinder the market. Gamma knife device many alternative therapies namely cyber knife, linac radiosurgery, conventional brain surgery, proton therapy, and modified linear accelerators. Moreover, lack of skilled healthcare professionals to use the radiation devices and side effects of radiation therapy further hampering the growth of the gamma knife devices market. Gamma knife devices market expected to grow at significant CAGR rate during the forecast period. Market players are expanding their market presence by entering into new markets. For instance, in February 2017, Elekta’s received Medical Devices License from Health Canada for its Leksell Gamma Knife Icon radiosurgery system, the only stereotactic radio surgery SRS system designed specifically to target brain tissue. Product developments and new product launches are market strategies adopted by the market players. Geographically Gamma knife devices market segmented into following regions viz. North America, Europe, Asia-Pacific, Latin America, and Middle East & Africa. North America expected to be a major contributor for gamma knife devices market due to increased demand for radiological surgeries. In addition, favourable reimbursement policies and increase in awareness about radiation therapy are boosting the gamma knife devices market. 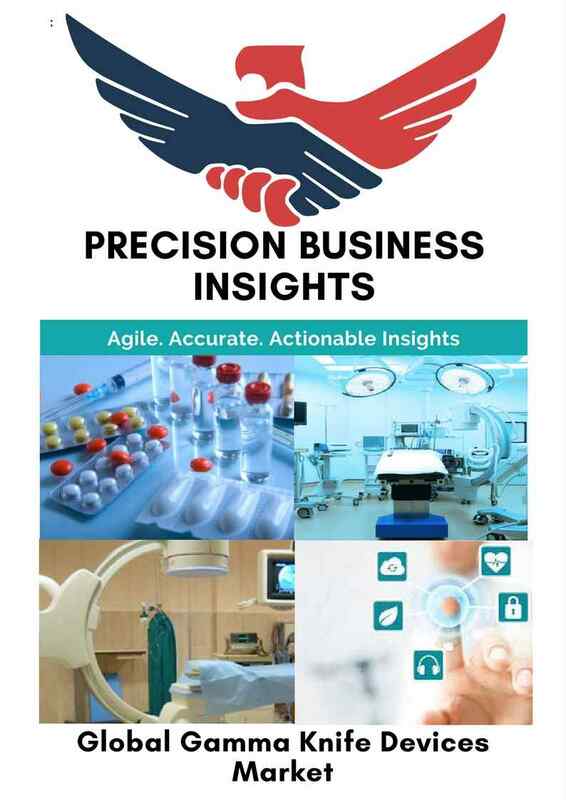 Asia-Pacific region projecting lucrative opportunities for growth of gamma knife devices market owing to developing healthcare infrastructure, increase in awareness about radiotherapy surgeries and increase in prevalence of the neurological diseases. Adoption of cutting-edge technologies, rise in the medical tourism in emerging nation in Asia Pacific expected to fuel the market. Countries like China, Japan and India expected to be major markets in Asia Pacific Region. Latin America is offering lucrative opportunities for gamma knife devices market owing to increase in R&D investments in the manufacturing of radiosurgery equipment. In June 2016, Japanse Ministry of Health, Labour and Welfare and the Nuclear regulation approved Elekta’s Leksell Gamma Knife for clinical use. 3.2. Varian Medical Systems Inc.
3.3. Masep Medical Science & Technology Development (Shenzhen) Co., Ltd.
3.5. Cyber Medical Systems Inc. The above mentioned segmentation is tentative; it is changed according to client’s requirement, or research feasibility. PBI guys are really helpful, they know their business very well! Precision Business Insights is one of the leading market research and management consulting firm, run by a group of seasoned and highly dynamic market research professionals with a strong zeal to offer high-quality insights.